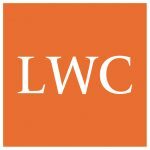 Founded in 2006, Lisa Wise Consulting, Inc. (LWC) is an urban planning and economics firm that specializes in enabling pedestrian and transit-oriented neighborhoods, and facilitating sustainable, well-designed places to live, work, and recreate. LWC has a deep understanding of planning policy and implementation, market opportunities, and development review and entitlements for complex projects. 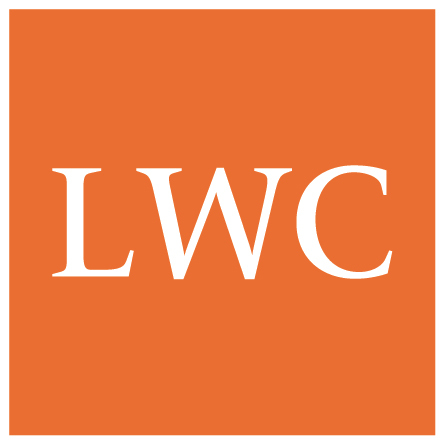 LWC embraces a constituent-driven methodology and our philosophy is distinguished by a consistent commitment to client service and the development and application of innovative solutions.